A COMPUTER GENERATED (DOWNLOAD)YOU WILL RECIEVE YOUR PATTERN IN 24 HOURS! 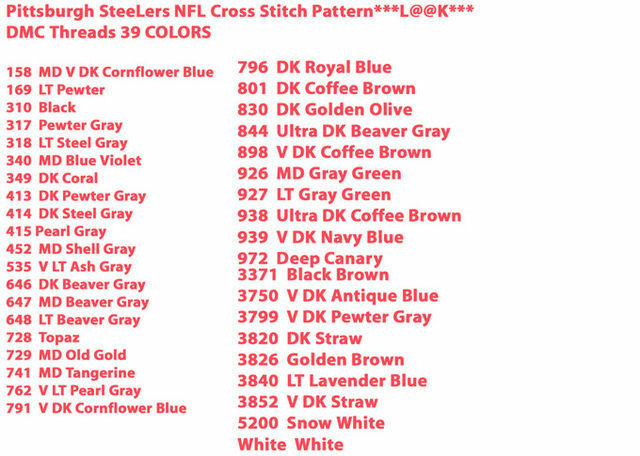 THE CROSS-STITCH PATTERN WILL SHOW YOU THE COLORS NEEDED! 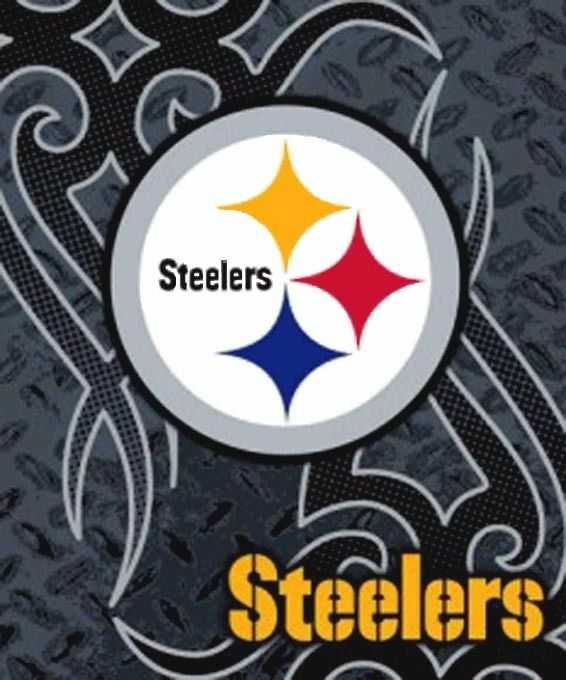 A 10 To 20 page PDF ***(DOWNLOAD)*** Format Pattern Chart & SymboLs. 288 Stitches x 360 Stitches 16.0 "X 20.0" ON (18 COUNT) AIDA CLOTH. 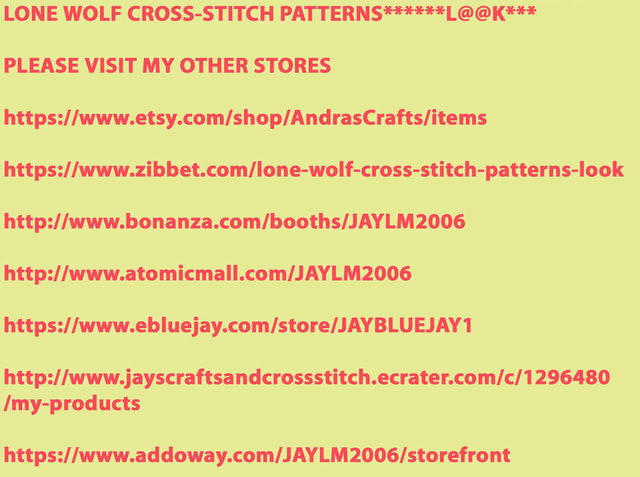 (Your Cross-Stitch Pattern) ***(DOWNLOAD)***Will Be Deliverd To You By e-mail With In 24 Hours!